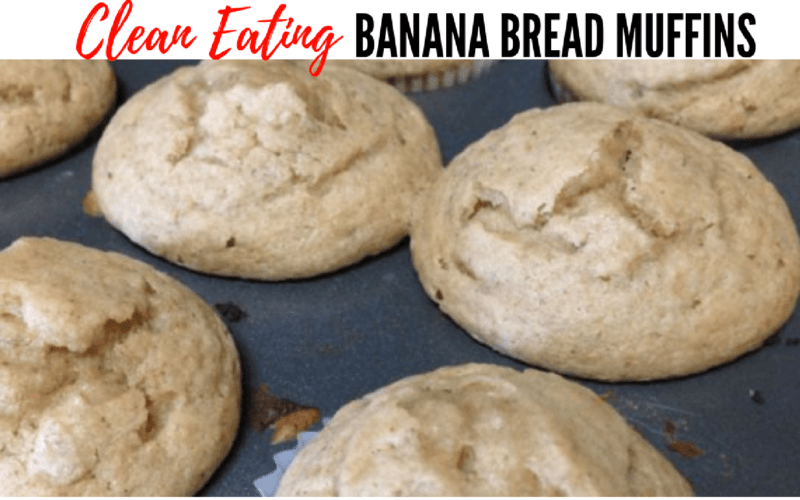 This easy banana bread muffins recipe is sooooo good! My pregnancy cravings are jumping for joy! As you can tell by the name, they’re super easy and quick to make. 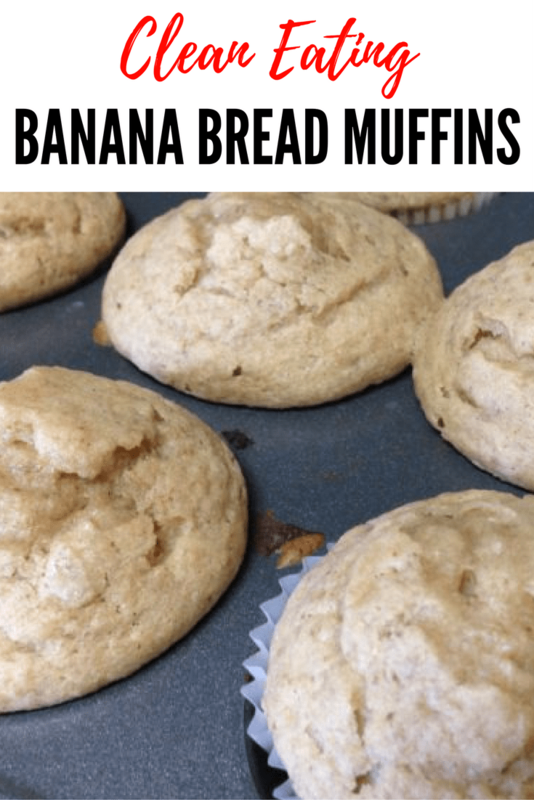 If you love banana bread or banana muffins, these are a must try. I mean, did I mention that they’re delicious?! However, it is important that you are using a high quality protein powder and not just any protein powder you found at the store. Some are loaded with all kinds of junk, have high calories and low protein. 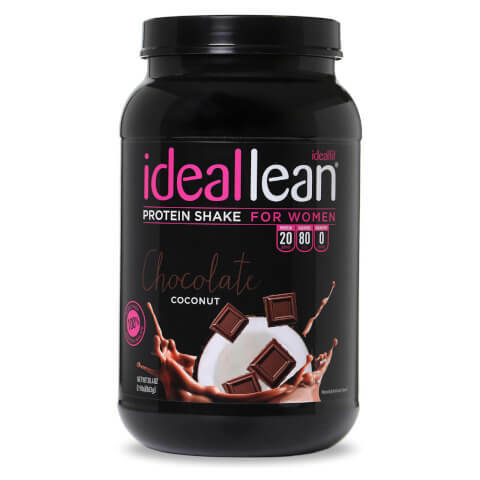 This protein powder is the best tasting protein powder I have found and is only 80 calories with 20g of protein and 0 carb/fat/sugar. I highly recommend it! 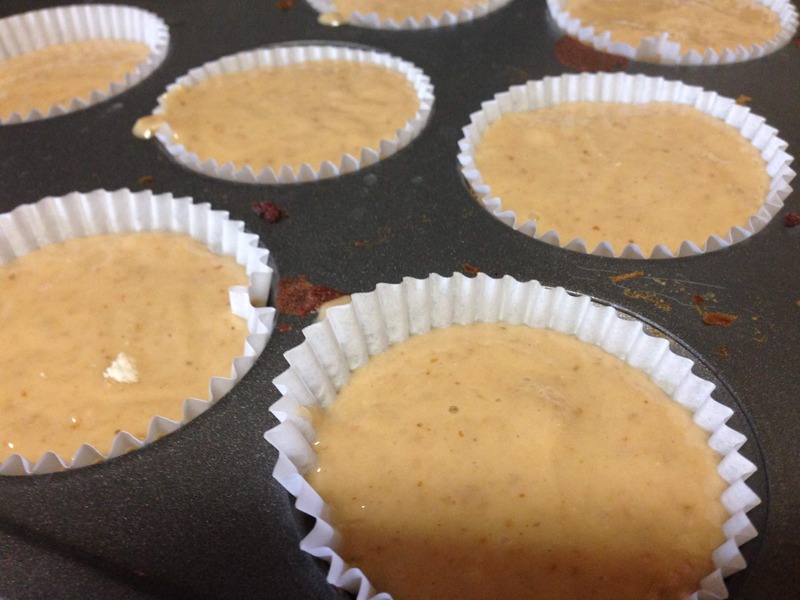 If you do not use silicone cupcake liners, your cupcakes will stick. That makes them not only annoying to serve but annoying to clean as well. Silicone cupcake liners do not stick and do not require any extra fat to be used. 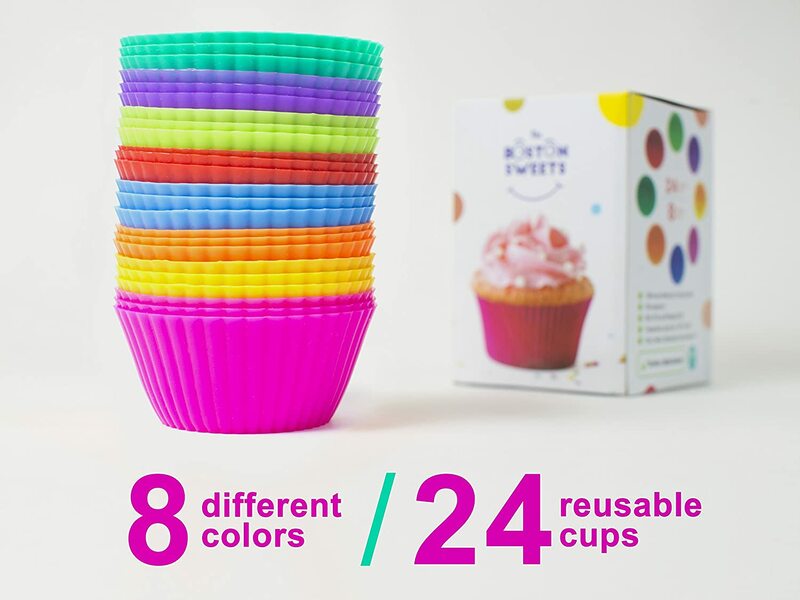 These specific cupcake liners are BPA free & FDA approved. They are also dishwasher safe, which I love. Of course, they’re adorable too! Note: Be sure to use silicone liners because they will stick otherwise. 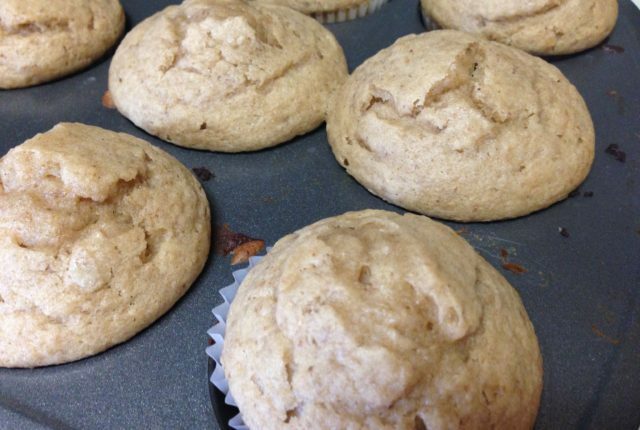 Also, they will appear to be “sunk” in as does any muffin made with oats rather than flour! 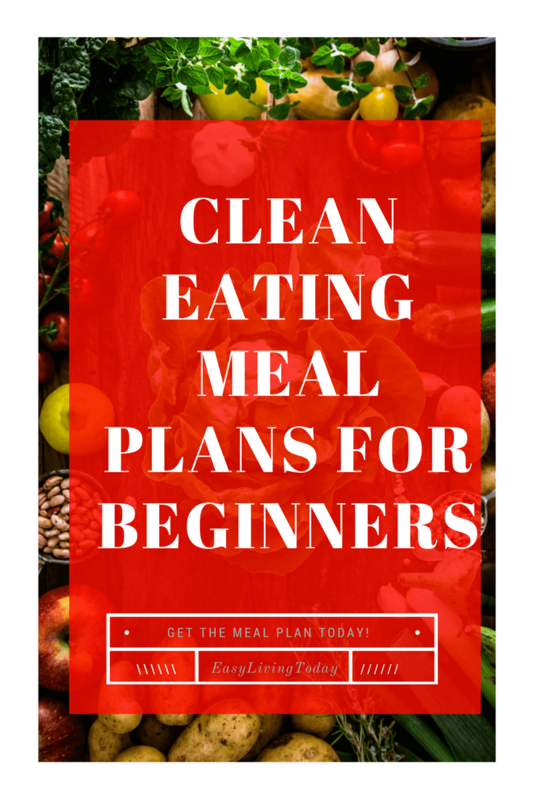 Want a 21 day clean eating meal plan that includes desserts like this? Get yours today!